Note: Your contribution to the ISSA South Texas Chapter is greatly appreciated and should result in tax benefits to you (please consult with your tax attorney). We are a 501(c)(6) non-profit professional association and our Federal Employer ID Number is 76-0220486. Companies and Vendors have the opportunity to sponsor one of our monthly ISSA luncheon meetings for a $599 sponsorship fee. Sponsors are allowed to distribute their company and product literature, will be formally announced and recognized as a sponsor for the meeting, and may give a short (5-minute) marketing presentation prior to the formal security topic presentation for that meeting. A complimentary lunch is included for up to two sponsor representatives. 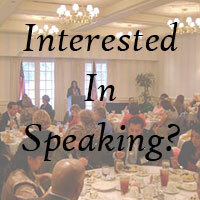 Note that luncheon sponsorship is subject to review in order to avoid conflict with the guest speaker or topic. The main luncheon presentation is generally not done by the sponsoring company. Companies and Vendors may sponsor a Security-After-Hours event. This is an ISSA chapter event during the early evening hours, in the relaxed social setting of a restaurant. Attendance is usually limited to 30 people with valid current chapter membership (no guests). Sponsorship cost varies, but generally is in the range of $1500. The sponsor is given the opportunity of giving a 45-minute presentation during this dinner event. Companies and Vendors may sponsor this Website. Sponsorships of this type are sold on an annual basis, and guarantee that your company logo is prominently displayed. The cost of Website sponsorship varies, but starts at $2000. Companies and Vendors may sponsor a CISO forum event. 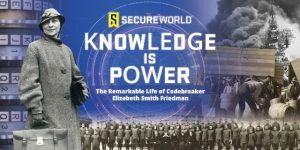 These events are limited to members who hold the title of Chief Information Security Officer or who report to the President of their company in an IT Security role. 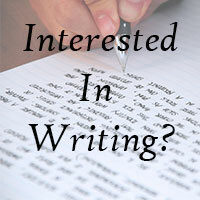 Pricing and format vary, but generally cost about $5000. Lastly, companies and Vendors may sponsor technical product training presentations in a seminar format. 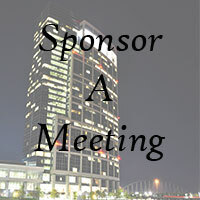 Sponsorship arrangements for such sessions vary depending on factors such as length, content, and facility requirements. Seminar proposals should be coordinated ahead of time by the Chapter’s Director of Programs and must be reviewed and formally approved by a quorum of Chapter Officers.